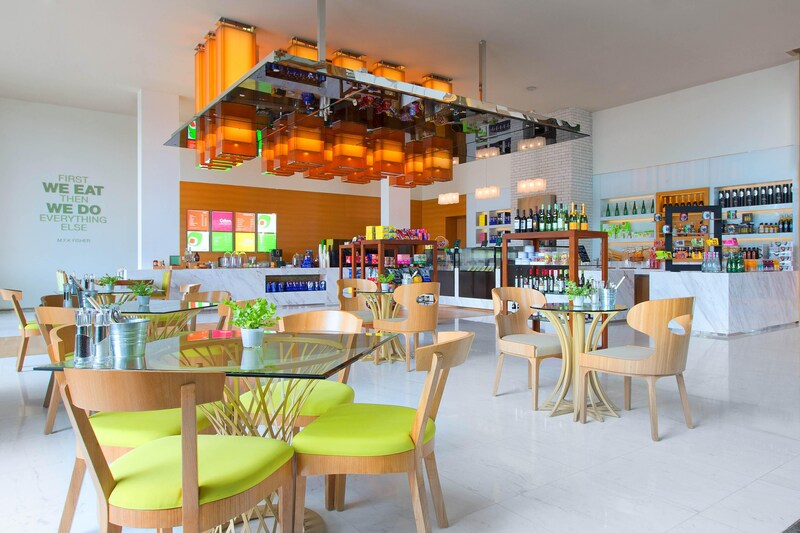 The Westin Singapore offers guests four delightful options to keep your body energized, your mind sharp, and your taste buds captivated. 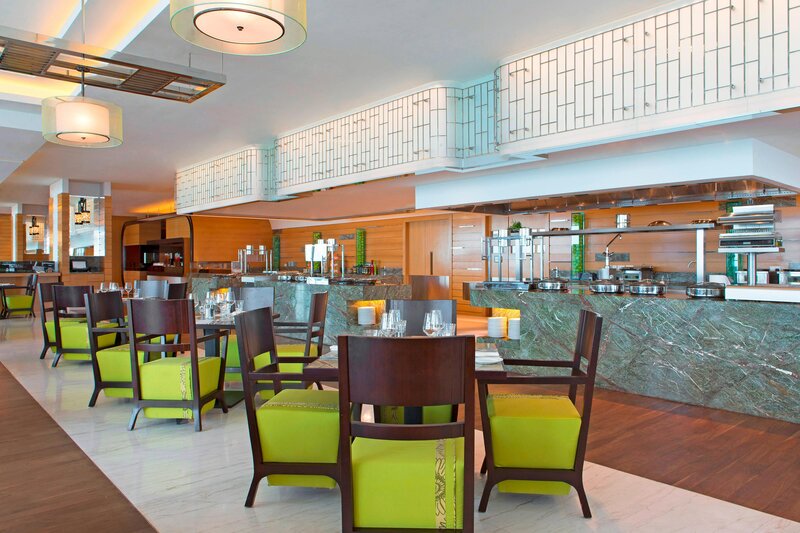 Discover a world of local and international cuisine throughout the day at the lively and interactive Seasonal Tastes restaurant. 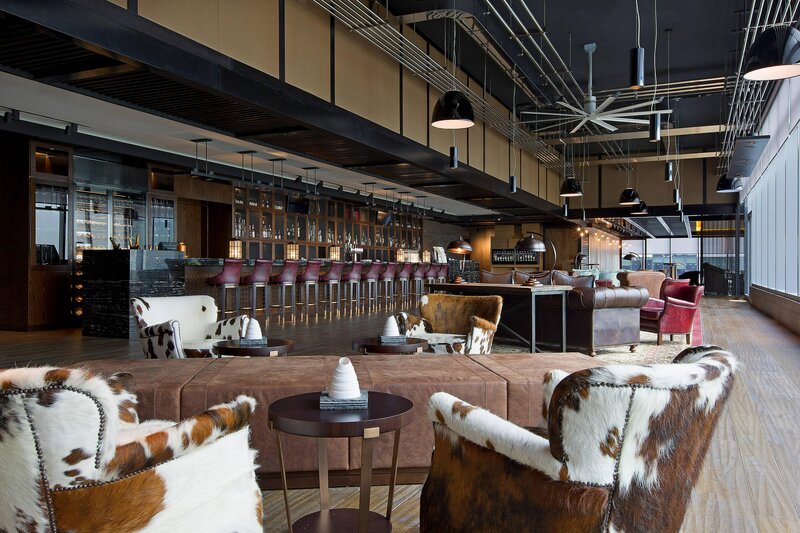 Enjoy rustic charm, hearty fare, and an exceptional beer and wine selection at our Cook & Brew gastro bar, and round out the night with a signature drink in our stylish Lobby Lounge. Enjoy fresh nutritious treats and a gourmet cup of coffee on the go at the convenient Daily Treats. To make mealtimes enjoyable for everyone, we offer kid&apos;s menus in all of our restaurants featuring favorites like build-your-own granola parfait, Caesar salad, turkey sliders, and fresh berry mille-feuille. Children aged 3 and under eat for free, and children aged 4 to 12 years old receive a 50% discount on à la carte items. Fuel your day and enhance your wellness with Westin Fresh by The Juicery, the Westin Eat Well Menu for Kids, and the Westin Sleep Well Menu. At Cook & Brew, guests experience our modern interpretation of a comfortably rustic bar setting, featuring a menu of classic favorites alongside an extensive selection of fine wines and craft beers from around the world. Seasonal Tastes, the hotel&apos;s signature dining venue, offers a live interactive kitchen concept to provide a truly personalized dining experience. The restaurant&apos;s cool, casual design features sweeping floor-to-ceiling windows with breathtaking views. A contemporary gourmet deli, Daily Treats showcases freshly made sandwiches, tarts and pastries or enhance your wellness with an assortment of nourishing, healthy juices and smoothies, curated in partnership with the experts at The Juicery. 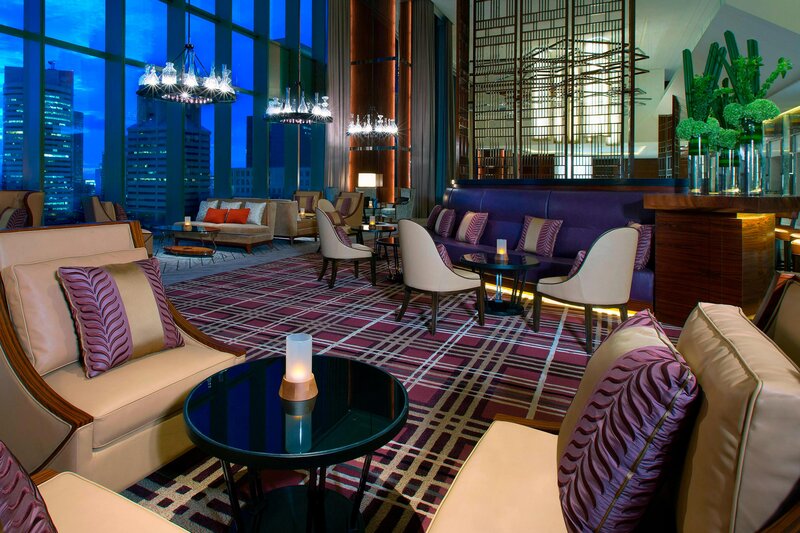 Lobby Lounge is the perfect venue for business or casual meetings. Select from an extensive menu of fine wines, beers, champagne and expertly mixed cocktails. Enjoy afternoon tea, with breathtaking views of the city, enhanced by abundant natural light.